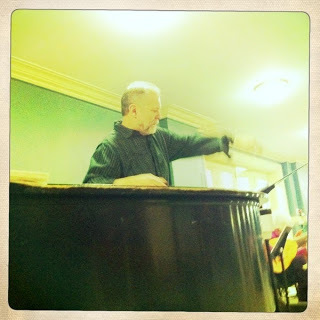 Anthony Roth Costanzo takes readers into the world of rehearsing an opera, BLO's upcoming Agrippina. 9 Handel operas for New York City Opera, Juilliard, Seattle, and Miami, among others. Boston Lyric Opera's production of Agrippina? and our beautiful cast has all shaped their own ornamentation. well as in any musician's life? of intellectual artists surrounded him in London. administration while trying to craft your take on an opera? excited to be working on this beautiful opera.